In The LEGO Build-It Book: Amazing Vehicles by Nathanaël Kuipers and Mattia Zamboni, No Starch Press 2013, is a nice collection of “build-it” models for the vehicle building LEGO fan. 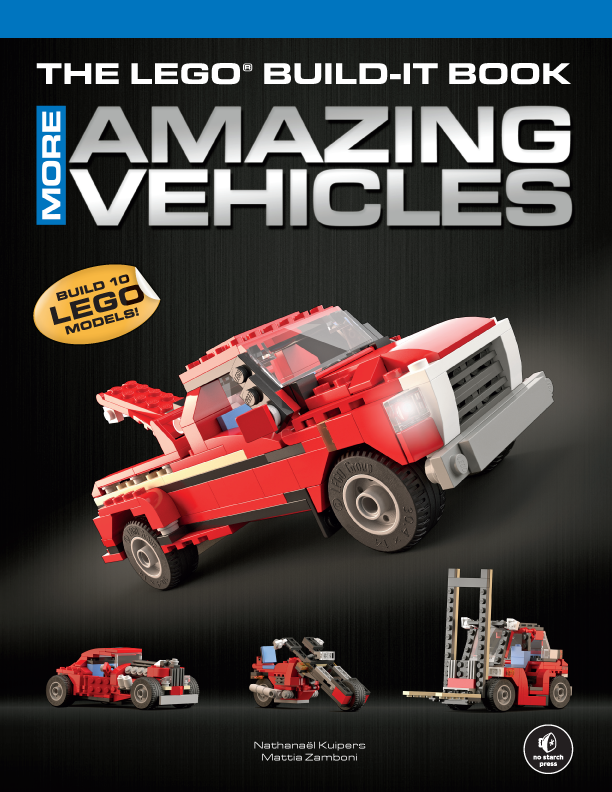 Now, there is MORE; The LEGO Build It Book: MORE Amazing Vehicles by Nathanaël Kuipers and Mattia Zamboni, No Starch Press 2013. Again, the LEGO Build-It Book it is a full-color illustrated book of 10 rather cool vehicles with very clear step-by-step instructions for building them. As in Vol. 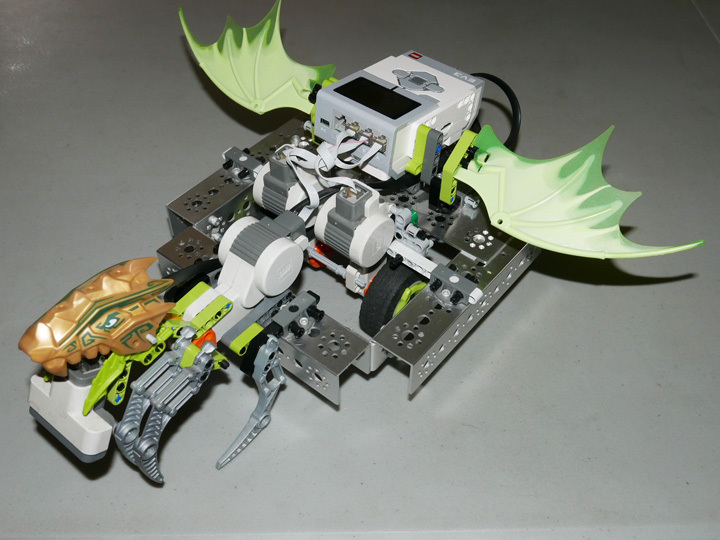 1, the authors include a pictorial list of the LEGO parts you will need to build the models. 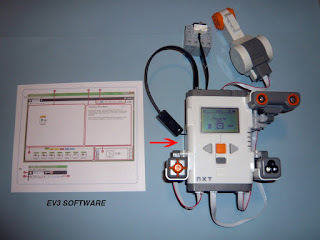 These parts are basically standard parts, which you probably already have in your LEGO collection or can buy at http://shop.lego.com/en-US/Pick-A-Brick-ByTheme. 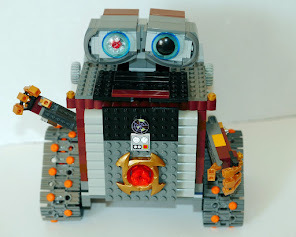 If you are new to building with LEGO or building LEGO vehicles, you do not have to run out and buy Vol. 1 before reading Vol. 2 (but you will probably want to have it anyway in your collection), because there is a section: BUILDING TRICKS, which offers A QUICK REFRESHER, plus new tips and techniques on how to use simple LEGO parts in several different ways for better reinforcement for your models. At the beginning of the ADANCED section of the book BUILDING TIPS offers three questions to consider when building your own amazing vehicles: 1) Where are the wheels (in relation to the type of vehicle)? 2) Where is the engine? 3) Where is the driver seated? Things you need to think about before you start building that awesome vehicle. My favorite is the Hot Rod! 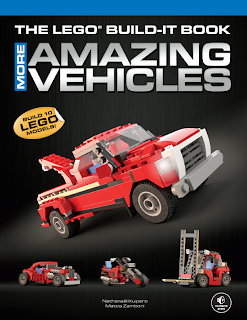 In all, both The LEGO Build It Book: More Amazing Vehicles by Nathanaël Kuipers and Mattia Zamboni and Vol. 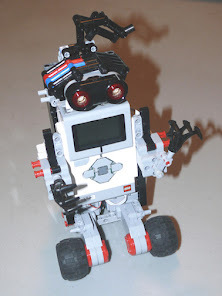 1 are fun books with great ideas and tips for LEGO fans(and possible LEGO fans) ages 7 and up. They are also both available in e-book format. Note: FLL (FIRST LEGO League) builders this is not robotics, but there are some interesting building tips in both books that just might inspire some ideas for your robot.